Modifications to proposal for eight-story-plus-penthouse structure included revisions to cornice and base, and lowering some floor heights. 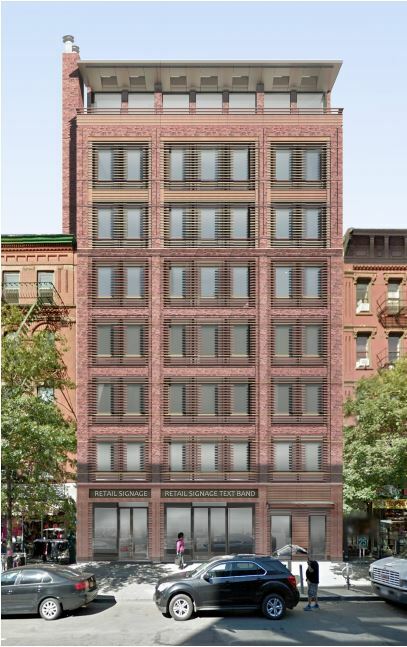 On September 6, 2016, the Landmarks Preservation Commission approved the demolition of an existing building and a new development at 466 Columbus Avenue in the Upper West Side/Central Park West Historic District. The approved plan will replace an existing structure built in 1894 but heavily altered in intervening years. The site is owned and will be developed by the Roe Corporation.